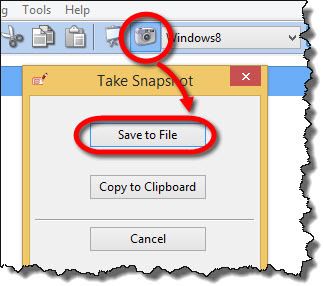 Click on “Capture Snapshot” command on the top toolbar. Click on “Options” command on the top toolbar. 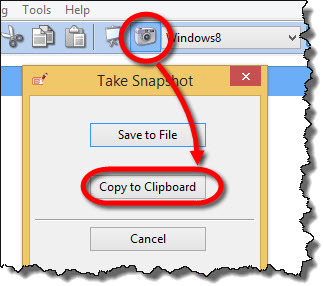 Choose the “Image Export” tab. 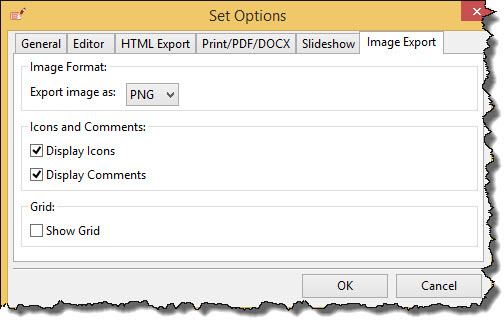 Export image as – Choose the image format that will be default for image exports. Display icons – Whether or not to display icons on images. Display comments – Whether or not to display comments on images. Show grid – Whether or not to display grid on images. Go to File / Export / Export Images.